Our Spanish instructors are carefully selected based on their native fluency, education, real life experience, and love of teaching. Though our instructors specialize in a range of disciplines including language, music, film, drama, dance, we share a passion for our culture and language, and are committed to creating a learning environment centered around the needs of our students. If you’re interested in teaching with us please visit our Employment Opportunities page. We love fresh and inspiring minds! Marcella was born in Bogotá, Colombia. She started working as a preschool and elementary school English teacher in her country. After moving to the United States, Marcella worked for many years helping local non-profits develop educational programs for low-income families and young children. 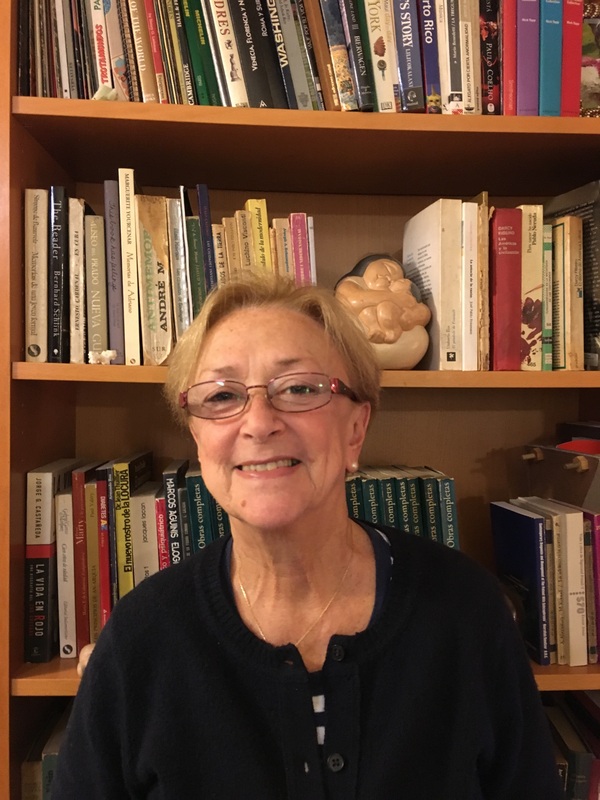 In 1996 she founded The Spanish Language School out of her passion for learning, teaching and sharing her native language and culture with others. When she is not teaching, you can usually find her cooking at home, dancing, hiking, or cycling at the Sammamish River Trail. 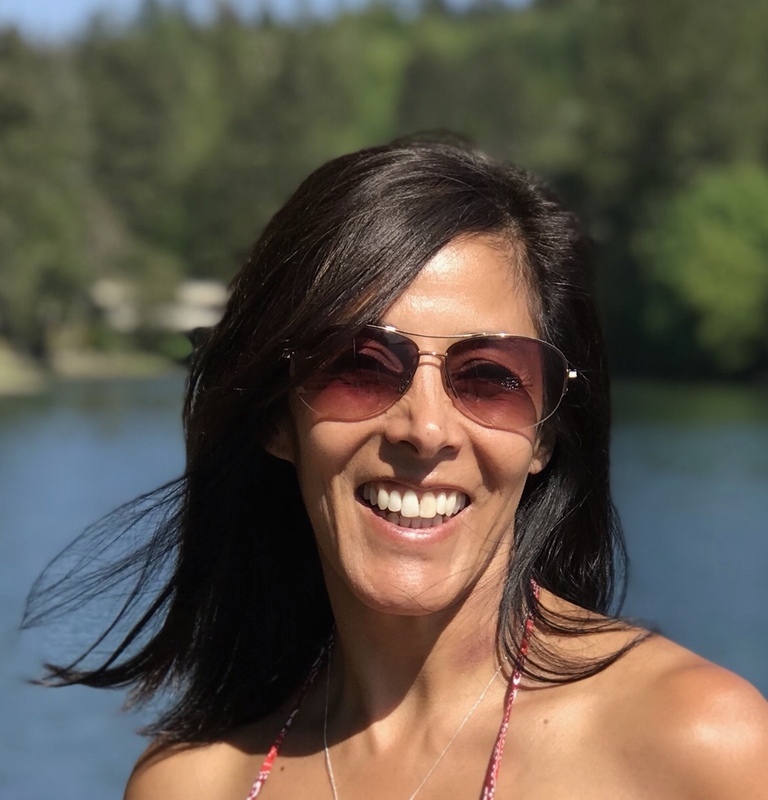 Monica taught Spanish at New Discovery school for 3 years while her children were in pre-school there, and continued to be very involved as a parent teaching Spanish at the John Stanford International school (K-5th grade). She also was the lead Spanish teacher at John Hay Elementary, worked as an advance Spanish teacher for the Language Link, was the director assistant for La Casita Feliz an immersion Spanish preschool and was the lead teacher for k-1 grades at Amistad School; a bilingual, bicultural and duo-immersion private school. Monica latest accomplished was finishing her Non Profit management certification at University of Washington. Where she developed a profound passion for continually expanding her leadership skills in communication, coaching, development, and teamwork. Monica has solid skills in immersion-style language instruction. Spending time with her children outdoors, playing with her dog and creating new and exciting art projects are Monica’s spare time favorite activities. Upon his return to the States Sephy began using his skills in applied linguistics by teaching his mother tongue, Spanish to English speakers at Mount Madonna School in Watsonville, California and Kirby School in Santa Cruz, California. Presently he resides in Seattle, Washington, where he continues teaching Spanish. Silvia was born in Aguascalientes, Mexico. Since 2000, she has been working in the early childhood field as a preschool and elementary Spanish teacher. She loves inspiring young learners and finding new ways to ignite their curiosity. 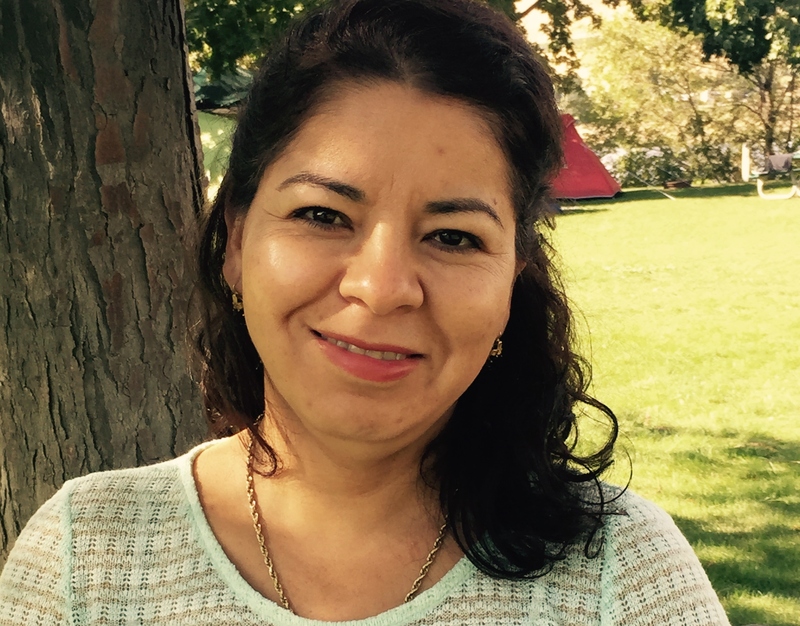 She is a Play and Learn group facilitator and has been implementing Spanish immersion programs for 10 years. She enjoys dancing, cooking, sewing, outdoor activities, and exploring new hobbies. She lives in Shoreline with her four children, her husband, and their two dogs. Virna was born in Managua, Nicaragua. 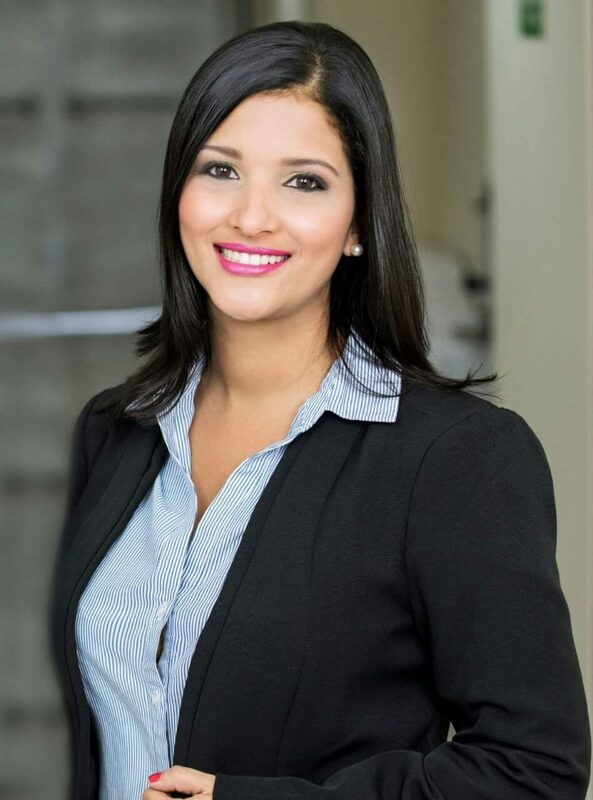 She has a Bachelor's Degree in Law, from the Universidad Catolica. Her personality has led her to develop a professional career in marketing. She considers herself an organized, positive, and dedicated person. She challenges herself to learn, from every life experience. She is very exited to share and teach her native language and culture. When she is not working, she enjoys spending time with her family, reading, and cooking. Adrian is from Aguascalientes, Mexico. He has a BA in Communication and a BA in Art Education. 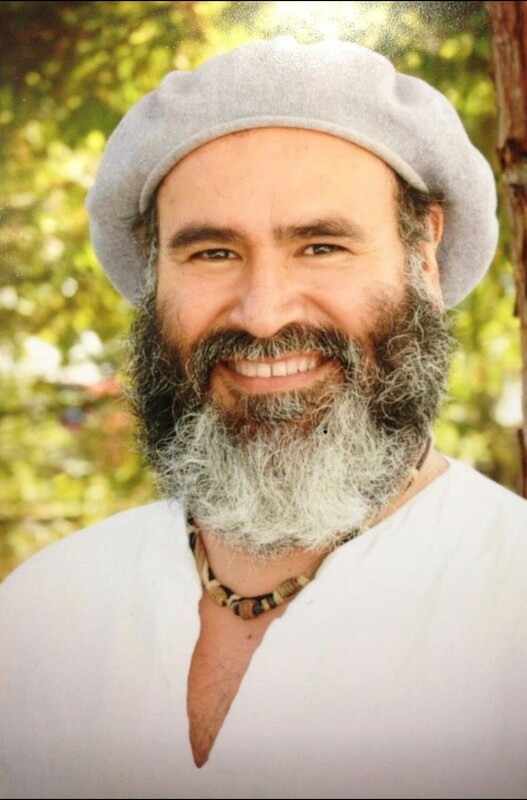 Since 1990, he has been teaching Spanish to young children and adults. He was the director of a digital newspaper in Mexico and a member of his local city council. He is currently pursuing a BA in History and working on a personal journalism project. Adrian is very dynamic, and in his spare time he loves walking, photography, languages, movies, reading, traveling, meeting people and enjoying time with his friends and family. Elvira was born in Buenos Aires, Argentina, where she lived most of her life. She earned a Teaching Certificate from Jose Maria Torres High School, a Bachelor's Degree in Psychology at the University of Buenos Aires, and a Postbaccalaureate program in Clinical Psychology at the Argentine- Israeli League School. Elvira started teaching Spanish in different public and private schools. She has a long experience working with diverse age groups (preschoolers, kindergarten, elementary, teenagers, adults) both in individual and group settings. When she is not working, she enjoys reading, listening to music, watching movies and walking in Seattle's beautiful shores. 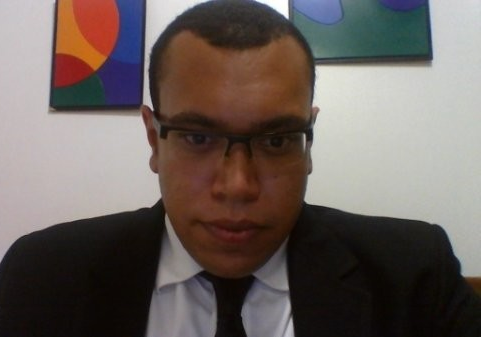 Luis Arnaut is a language enthusiast with a passion for teaching his native tongue. 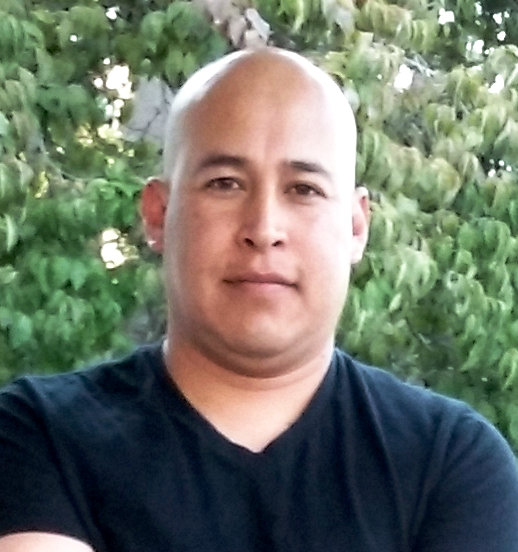 Originally from México, Luis is working in Web Content and Advertising managing software programs. Through his career, he has worked for Fortune-500 companies managing multi-national projects in English and Spanish. 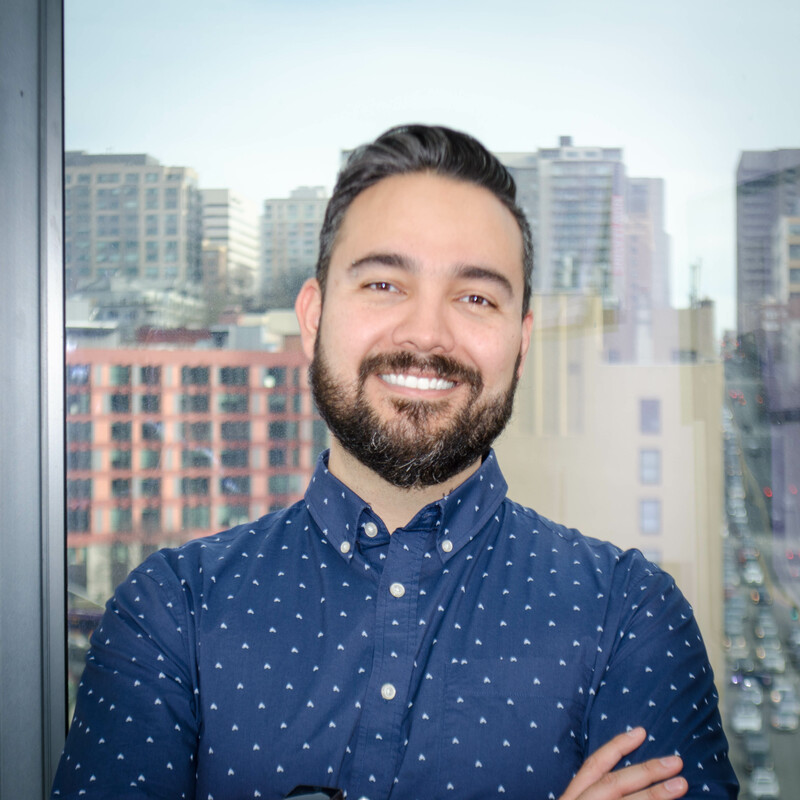 Luis is resourceful and adaptive, he specializes in English-to-Spanish translations, Spanish-to-English simultaneous translations, and in Spanish for business. He is also very passionate about learning other languages. The learning methodology used by Luis is based on examples, easy-to-digest structures, and educational games. In his spare time, Luis takes photos, paints on watercolor, and cooks for his husband and friends. Nick graduated with two BA's from Williams College in 2011, then returned to Seattle to take on some freelance graphic design work. A year passed when Nick chose to teach abroad and left on a whim to Venezuela where he spent four years as a teacher and college advisor at an international school. He taught Math, Science, and ESL while studying part-time to earn an M.Ed in 2014. He was fortunate enough to quickly pick up Spanish while there and start a family. After starting a college advising and consulting business helping international students get into U.S. colleges and universities, he has since repatriated to the Seattle area. He is a member of the math faculty at Seattle Academy (SAAS) and regularly takes on projects as a curriculum consultant for math and science across the country. Over the next few years, he'd like to secure a Ph.D. and work more on curriculum development for IB programs, particularly looking at middle-high school transitions. Nick enjoys riding his bike, hiking, and cooking with his two children in his free time and looks forward to using his Spanish in a professional setting at The Spanish Language School. Shiney is from Tacna, Peru. She received her primary education in Peru and went to college in her town’s school, but she always wanted to explore other cultures and places, so she applied for a scholarship and got accepted at a university in Chile where she lived for about 3 years studying business. She had to return to Peru due to a family emergency and decided to transfer to a school in Lima where she studied for a year Psychology. Then she moved to the United States pursuing her dream to finish her professional studies. She lived in Florida for a year with some family where she was able to improve her English language skills and work with little kids teaching Spanish and taking care of them. She believes kids are the best teachers when it comes to language because of their spontaneous personality to pick on new things and adaptability to changes. 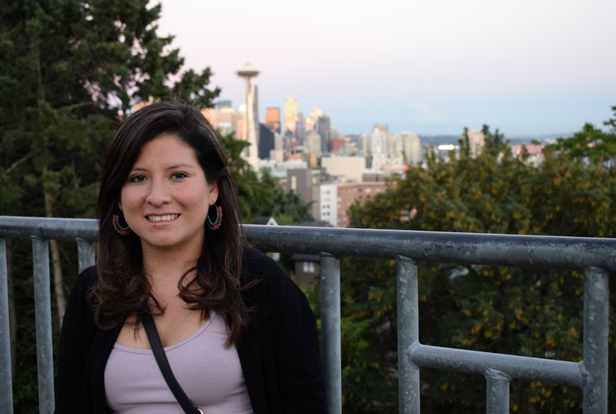 Shiney moved to Seattle and had to start from ESL classes to finally obtain her BA in Community Psychology and minor in Education and Society from the University of Washington-Bothell. 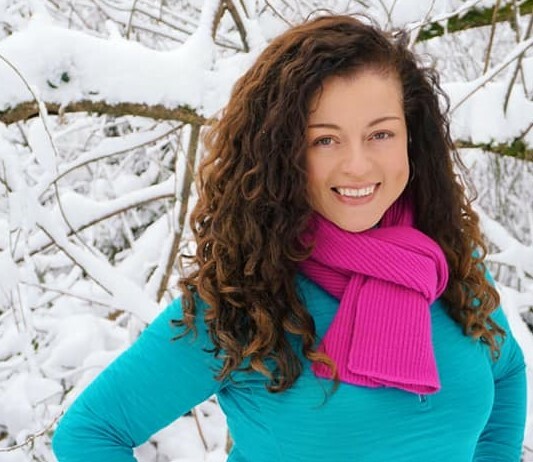 She was pursuing her MA in Teaching, and she has been working teaching and tutoring Spanish. She has experience teaching her native language from little kids to Adults. Shiney trusts her experience as a language learner along with her knowledge to emphasizes with the struggles of learning a new language and will help you achieve your goals. with his dog, Rupert, who she loves at heart, and every time she has some free time, she will scape to the beach or going dancing with her friends.